Kevin Harris can be found in Studio 140, off the Main Gallery. 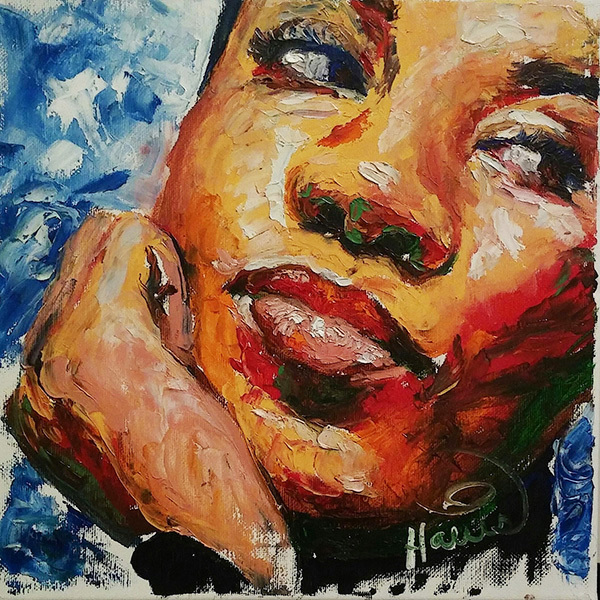 Be it via portraiture, figurative, abstract or land and seascapes, Mr. Harris looks to life and translates his perception to the viewer. Considered an impressionist, his style is a free-flowing collaboration of color and texture - intended to inspire a sense of fullness. This is moderated by a structured focus developed from 6 years in the US Army. 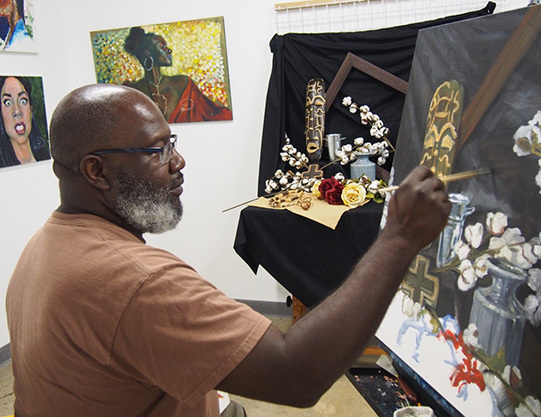 Mr. Harris’s work can be seen in numerous galleries in the Charlotte area. His work has also been featured in Art & Beyond Magazine. To see more of Mr. Harris's artwork and for contact info, see his website: www.kevharrisart.com.